Although mostly expected, it was still somewhat of a surprise when California Senator Kamala Harris announced her candidacy for the 2020 presidential election. Despite being a junior senator, barely half-way through her first term, the planets seemed aligned for this rising star of the Democratic Party. 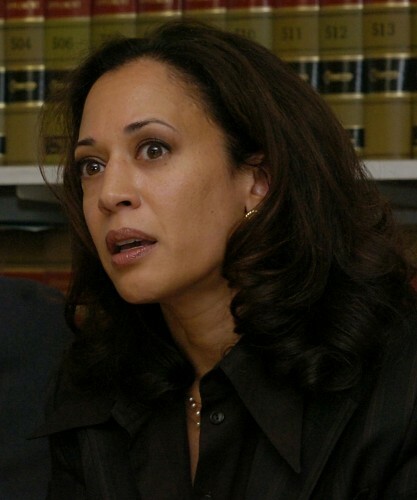 Two-term San Francisco District Attorney, Harris followed with a similar stint as California Attorney General. She was then elected to the Senate, taking over for retiring Senator Barbara Boxer. She also may break some fundraising records. San Francisco’s KTVU reported that Harris raised nearly $1.5 million in just the first 24 hours as an active candidate, most of which was through small, individual contributions. This approach somewhat mimics her politics. She is known to wildly independent, intensely fierce and very progressive. She joins an already sizeable fray vying for attention, with eyes on the prize, come August, 2020. Being chosen to lead the Democratic Party back to the White House.